Garden care: Avoid the temptation to remove the faded flower-heads in autumn as they provide interest in the winter garden. Where temperatures fall below -15°C (5°F) protect the crown of the plant with a dry, straw mulch. I had to move this plant because I hadn't realised just how big it was growing & spreading ! but I was lucky. It survived the move & I'm so glad it did - it's absolutely fabulous. 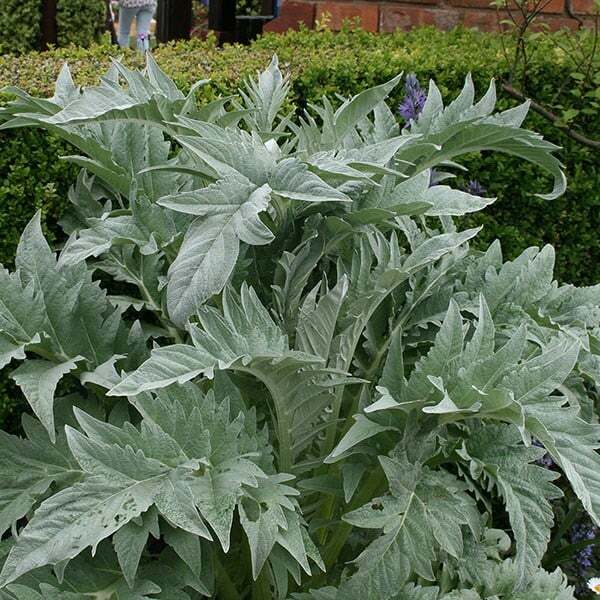 Please could you let me know whether I can plant cardoon in Sept/Oct or should I wait until the spring? Many thanks. 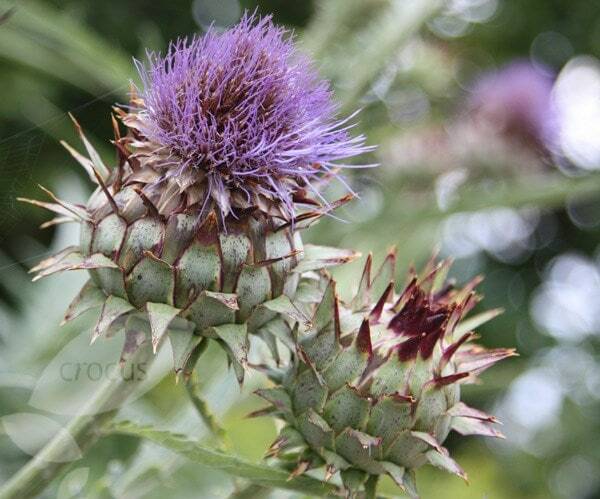 These plants are fully hardy, so autumn is a great time to plant them out. Can this be pruned during growth so that it doesn't grow to its maximum height yet still flower? I'd like to be able to keep it to circa 1m in height. 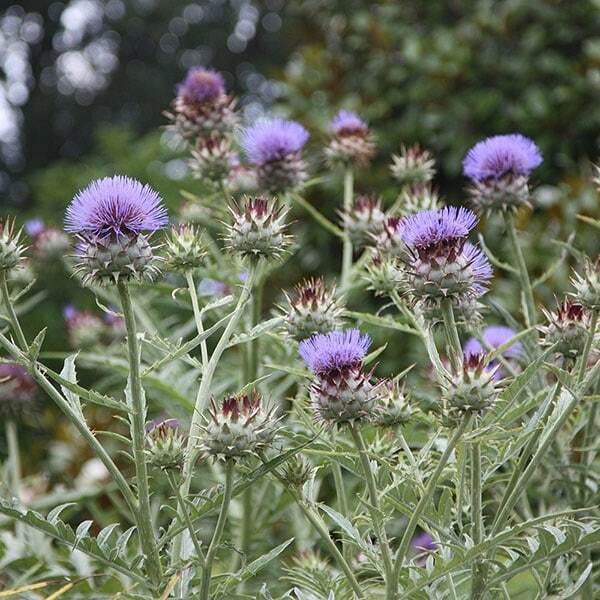 Hello, It is possible to cut it down if you wish to grow this as a foliage plant, however it is unlikely to send up a shorter flower spike if it is cut back.